the camera, we discover his weaknesses, his doubts, the self-irony, the ups and downs of his campaign. democracy, history can repeat itself. 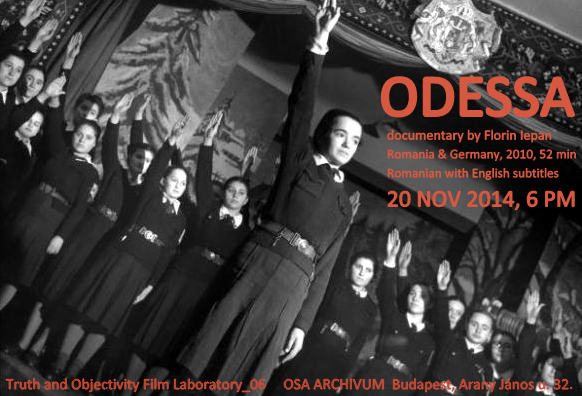 Location: OSA Archivum at Central European University, 1051 Budapest, Arany János utca 32.
explore documentaries associated with historical truthfulness and objectivity. It's related to the CEU course called, Historiography: Themes in Its History and Approaches to Its Theory.